"I love to be surrounded by music. It is my passion and the source of my energy." 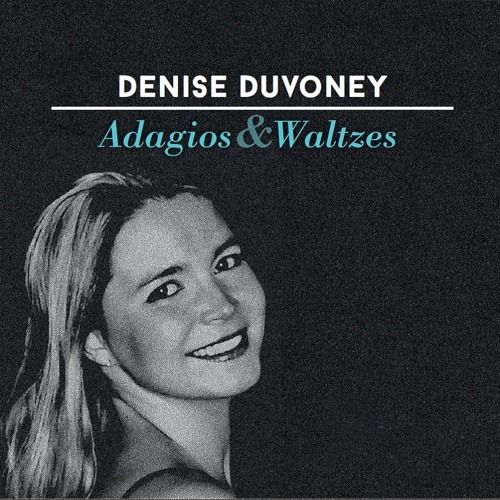 Denise Duvoney (composer & producer) Â Â When performing in concerts, I play always solely my own compositions on the piano. Consequently, released CDs, music, and published duvoneymusic notes comprise also my own compositions exclusively. As a trademark, you will find my own fingerprint on a little golden signet on all publications and products of duvoneymusic. Copyright Â© by Denise Duvoney I duvoneymusic All rights reserved. duvoneymusic is a registered trademark.